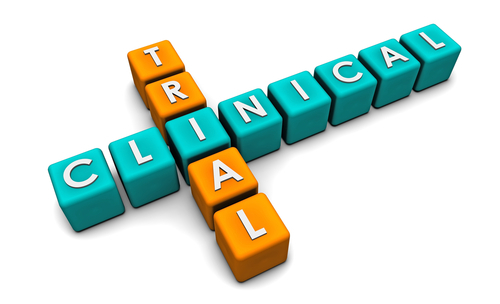 Despite the Food and Drug Administration Amendment Act (FDAAA) of 2007 requiring that certain prescription drug clinical trials be registered on the public database ClinicalTrials.gov, only 12% of studies are reported within one year of being completed. Michael Law, Ph.D., of the University of British Columbia, and his colleagues reported on the topic in the December 2011 Health Affairs. They were surprised to find that clinical trials funded by the pharmaceutical industry are three times more likely to disclose results on the site than trials funded by the National Institutes of Health. An incomplete record of trial results could skew the information that trials provide, the researchers stated. They called for additional enforcement of reporting requirements to enable more comprehensive and less-biased studies and meta-analyses of the clinical efficacy, off-label use, and safety of prescription drugs. To read more about the FDAAA, see Psychiatric News.